We are a small nursery with registration for 38 children, we have a loyal trustworthy team of staff, some who have worked with us since we opened 14 years ago. Our registration being for a small number of children means in our opinion a higher standard of care at all times. We have a very low turnover of staff ensuring good consistent relations between staff, children, parents and carers. To develop a strong sense of family each child has a key worker. This provides a strong link between parent, home, nursery and the wider community. 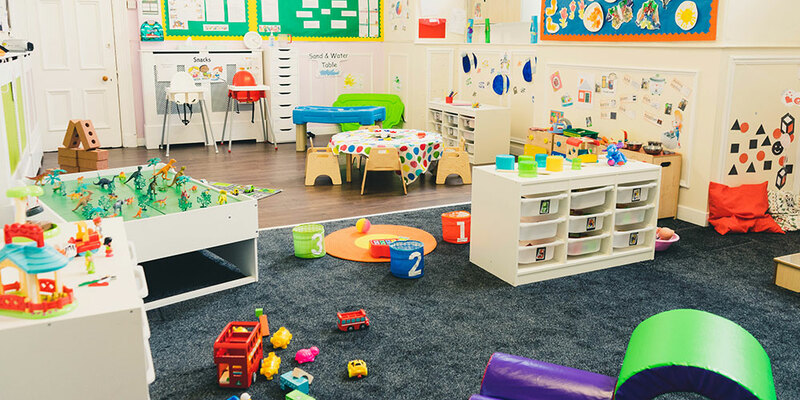 We develop this process by having regular room meetings, staff meetings and training sessions, to help keep up to date with all new childcare developments and initiatives. At these meetings, the curriculum is planned and developed to meet the needs of each individual child, embracing all the key areas of learning. 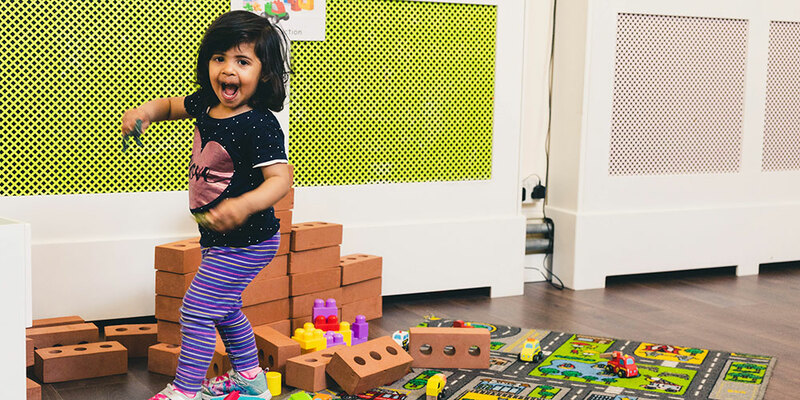 ‘Puddleduck Nursery is a Safeguard Setting’ and we embed this policy into the heart of our practice as the welfare and safeguarding of every child is paramount. 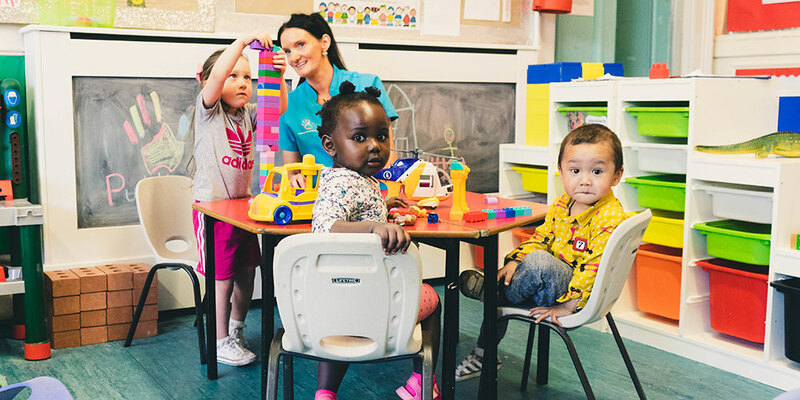 We acknowledge that by having a safe, secure and challenging environment we will be giving our children learning opportunities where they can learn to take risks, develop boundaries, make choices and extend their development.